Sikorsky Aircraft Corp. today announced the successful maiden test flight of the modernized S-61T™ helicopter with an integrated glass cockpit and enhanced performance capabilities. 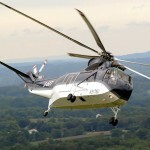 Sikorsky is a subsidiary of United Technologies Corp. (NYSE: UTX). 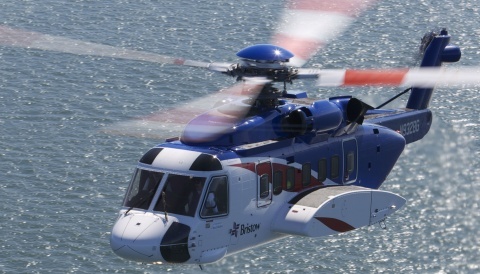 In 2010, Sikorsky began a program to upgrade S-61™ aircraft and return them to productive service. An industry workhorse, the S-61 helicopter has performed missions reliably for U.S. and foreign allied militaries during the past several decades. The modernized S-61T helicopter represents the latest version, with a full structural refurbishment, overhaul of all major dynamic components, and installation of key upgrades including new composite main rotor blades (CMRB), a survivability suite and state-of-the-art glass cockpit, as well as all new electrical wiring throughout the aircraft. 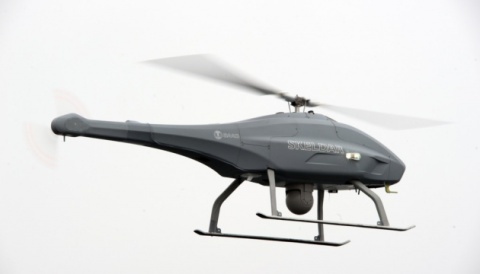 The initial test flight was completed in late 2013. Sikorsky is under contract with the U.S. Department of State (DoS) for refurbished S-61 aircraft and already has delivered 16 helicopters. The latest order is for 13 S-61T models, with the first delivery scheduled in the first quarter of 2014. The five-year IDIQ (indefinite delivery, indefinite quantity) agreement with DoS allows for the purchase of up to 110 modernized S-61 aircraft. 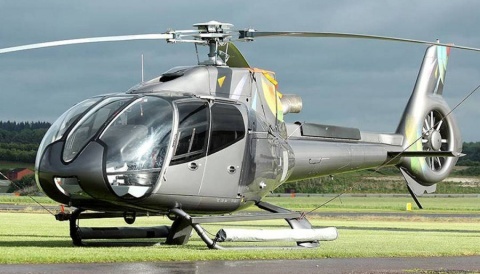 The IDIQ purchase agreement serves as the contracting vehicle for any U.S. government agency to purchase the new helicopter.